Could be an excellent gift for Dad. 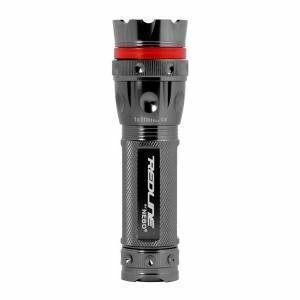 Amazon has this Nebo Redline Tactical Strobe Flashlight for $22 after instant savings. Shipping is free with Amazon Prime or orders over $25. It produces 220 lumens of white light and takes 3 AAA batteries. Excellent Reviews.